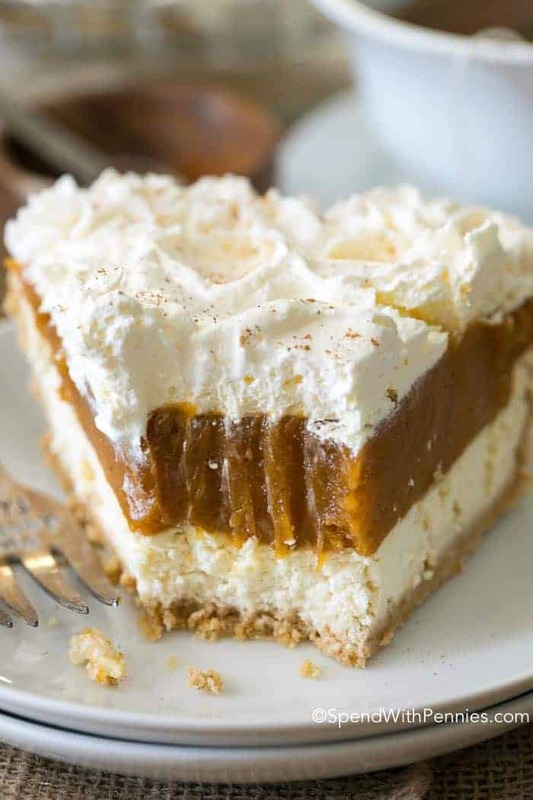 No Bake Pumpkin Cheesecake is a dreamy dessert with layers of cheesecake, spiced pumpkin and whipped topping all nestled in a graham crust. 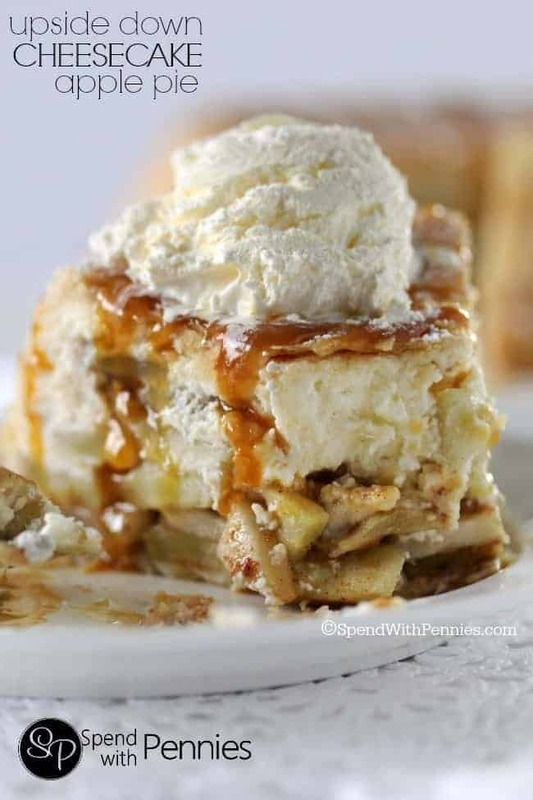 It is so creamy and delicious, it will become your new fall dessert go to! Pumpkin Cheesecake is one of my fall favorites, it’s rich and creamy and loaded with so much flavor! When the oven is full with turkey and stuffing, I love to make this easy no bake cheesecake! 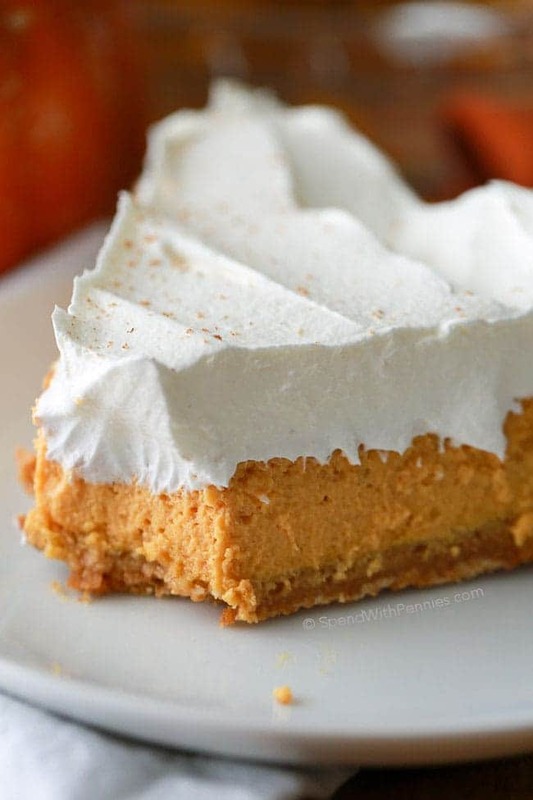 Two of my absolute favorite things are cheesecake and pumpkin pie, so why not combine them? 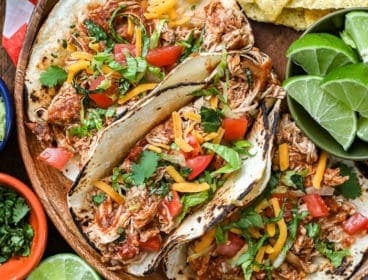 I can honestly tell you that these two flavours together in one bite is heavenly! 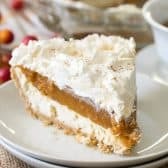 While I’ve been making a crazy good Easy Pumpkin Cheesecake for years, this layered pumpkin cheesecake recipe is even easier! 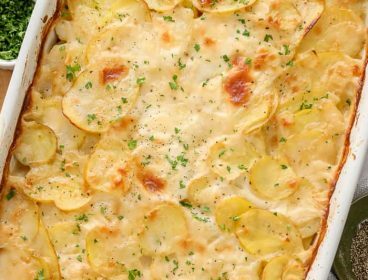 It requires no baking and just minutes of prep making it as quick as it is pretty! 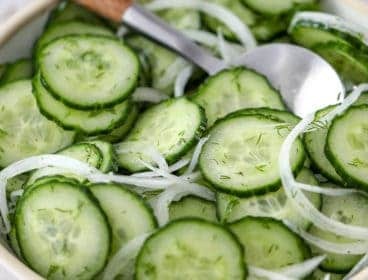 Everyone will think you spent hours preparing it (only you will know how simple it was to make)! I like to start with a pre-made graham crust but you can certainly make your own if you prefer (I love this crust recipe)! 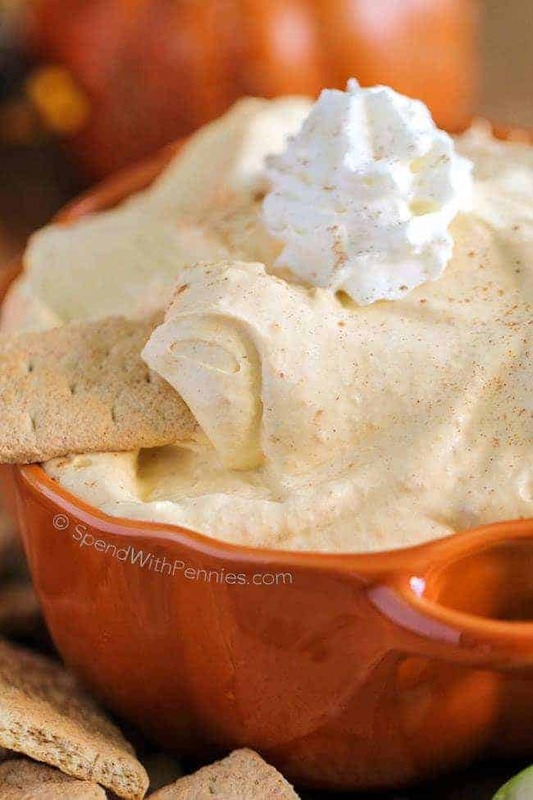 The cream cheese and pumpkin layers easy and quick to prepare needing little more than a bowl and a mixer. The one key ingredient to my pumpkin pie layer is pumpkin pie spice which you can buy or even make at home. It has just the right balance of the spices you would expect in pumpkin pie; nutmeg, cloves, ginger, cinnamon and allspice. 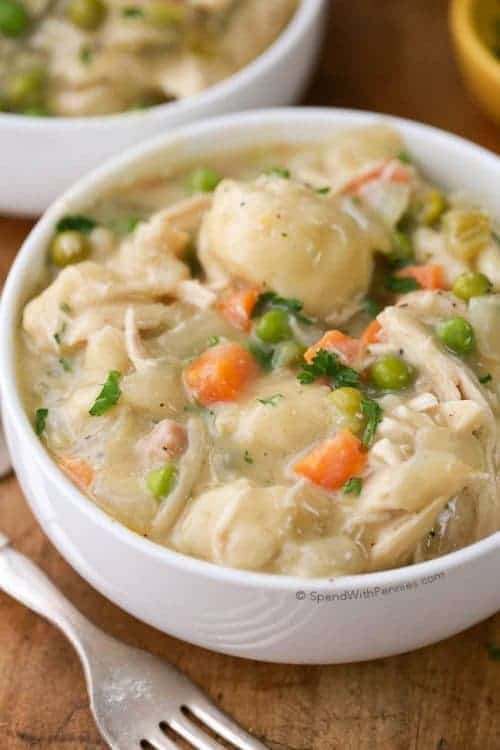 I have added additional cinnamon because I simply love the flavor! 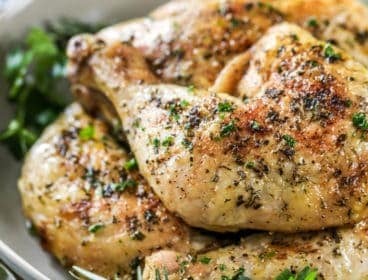 This recipe is just in time for fall dinner parties or even for your special Thanksgiving dinner! 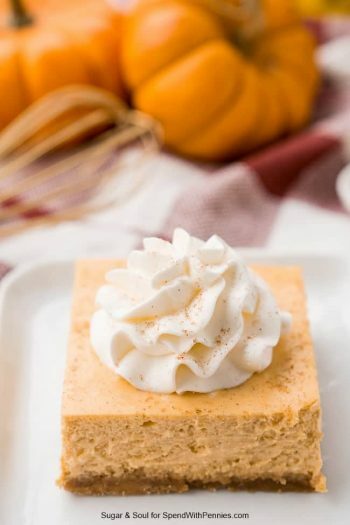 If you’re going to be serving a crowd, I would recommend doubling the recipe to and putting it in a 9×13 pan and making it into no bake pumpkin cheesecake bars. 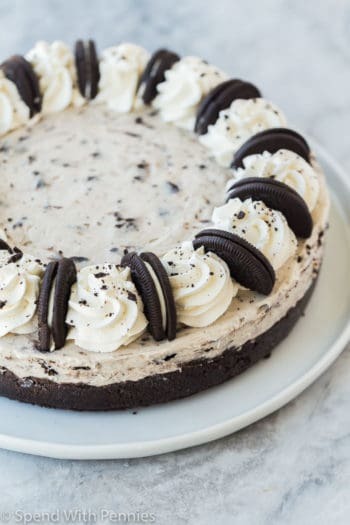 Since this no bake cheesecake is placed in a graham crust, you’ll need to make your own if using a 9×13 pan. 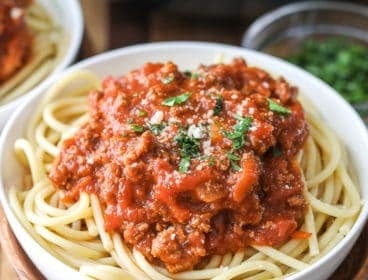 No worries though, it’s super simple and easy! 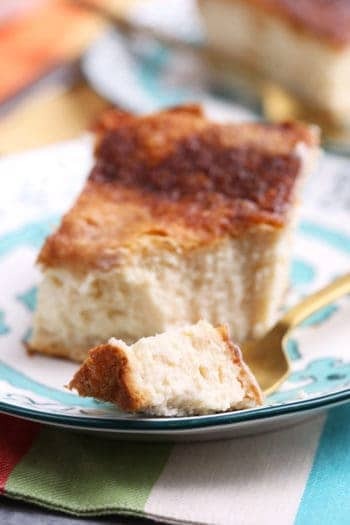 To make a quick and easy 9×13 Graham Crust combine 3 cups graham wafer crumbs, 3/4 cup white sugar and 1/2 cup melted butter in the bottom of a 9×13 pan. Press flat and bake for 15 minutes.Cool completely before filling. 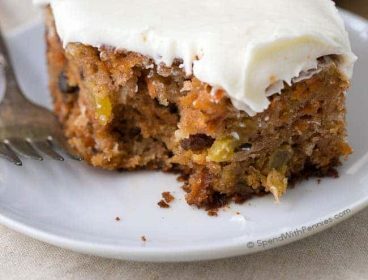 If you’re looking for the perfect dessert to make this fall, or anytime of the year, you’ll definitely love this one! 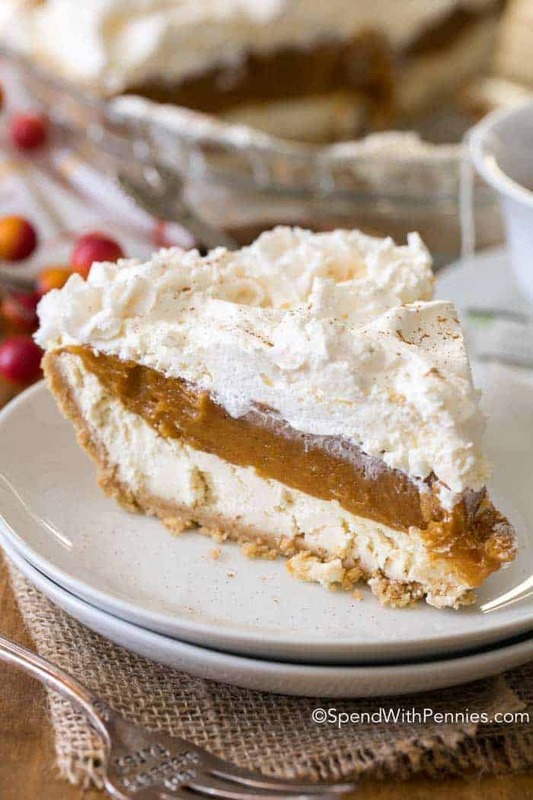 The creaminess of cheesecake combined with wholesome pumpkin pie filling all covered with a layer of whipped topping will make your family and friends smile every time! Pumpkin Soup – Belly warming favorite! 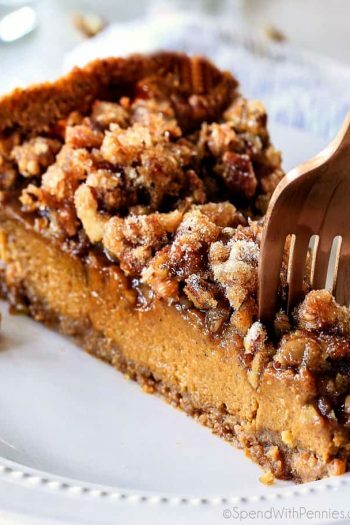 Pumpkin Pie Recipe – Classic! Pumpkin Blondies – So much flavor. 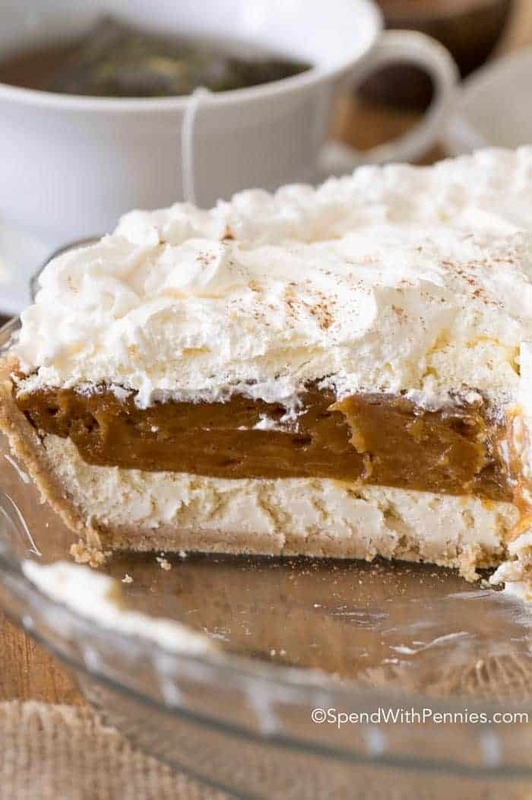 A simple no bake pie with layers of cheesecake, pumpkin and whipped topping. This No Bake Pumpkin Cheesecake is definitely going to be your new favorite fall dessert! Beat together the cream cheese, 1 tablespoon of milk and sugar in a large bowl. Fold in 1/2 of the whipped topping and spread in the graham crust. 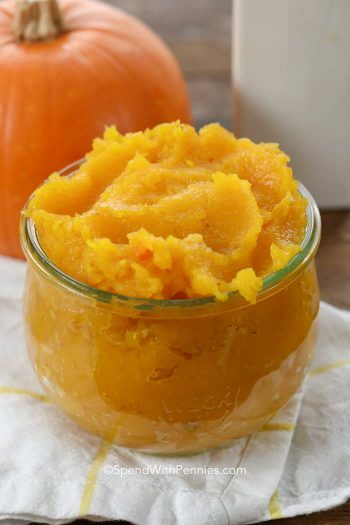 Whisk together 1 cup of milk, pumpkin, dry pudding mixes and spices until creamy. Spread over the cream cheese layer. Top with the remaining 1/2 tub whipped topping and refrigerate for at least 4 hours.